The ubiquity of mobile devices and the omnipresence of mobility is a well-established fact. Apps have been conceptualized, designed and developed, keeping in mind the consumer’s growing need for apps that are strong in terms of retention and engagement. Having a procedure document that details exactly how your testing strategy should be will greatly simplify and streamline your testing activities. The testing protocols should be process dependent, rather than person dependent. With a formal testing strategy in place, every person on the team knows the accompanying guidelines to follow when testing, even for just a small component of the app. 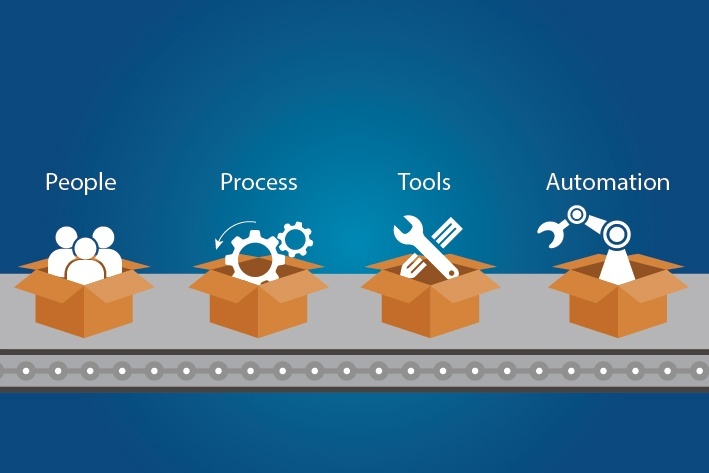 Ensure that you are including standard software testing methods such as boundary testing, acceptance testing, performance testing, stress and load testing as well as both functional and non-functional testing. Yes, simulators are cheaper alternatives for testing across multiple devices. However, your best bet to find bugs in later stages of development will require testing on real devices. Not only will you get to check for responsiveness and get a complete look and feel of how the app should appear and function on the mobile device, but you also get to see errors and bugs that the simulator might miss. 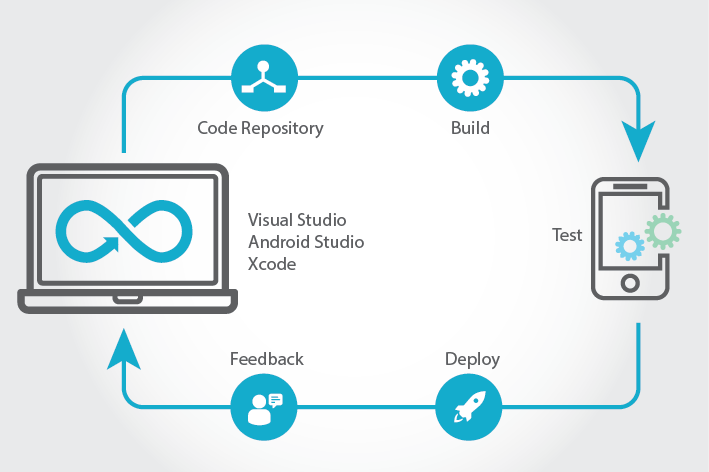 Ensure that you are testing on all devices with platforms that you are developing the app for. This is Software Development 101 and applies very much even to mobile apps. 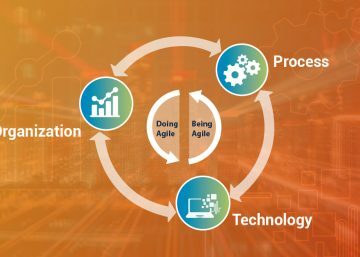 When you follow an Agile approach to your mobile development process, you will already have been practicing an iterative process to both your development and testing activities. The advantage of going Agile is that, in each cycle, you are identifying bugs that you can fix immediately, as opposed to waiting till the whole app is done, where it becomes hard to not just locate the bug, but also to remove it. It is vital to test for both code and functionality, as you move through various sprints of development. The people using your mobile app are very much human. So, it’s important to replicate and think like your end user as much as possible. 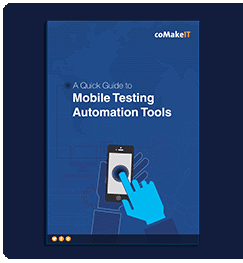 While automating mobile testing can be applied to certain components of the app to save time in identifying bugs, critical manual testing is still not to be ignored. It gives you a very reliable idea of the user experience your future user will have from it and you get to look at the app from a different angle which allows you a whole new perception. This will further help you in refining and improving the final product. Battery consumption is a vital component of user experience. It is best to start testing your app with a 100% charged battery and make notes on how quickly the battery is draining. Given the extensive usage of smartphones, people are quick to delete apps that drain too much of the battery – so make sure that you are making your app as battery friendly as possible. 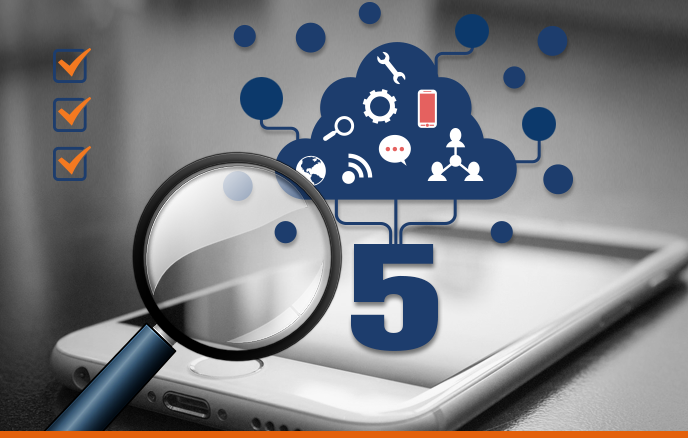 Just like software testing, mobile app testing is best done keeping in mind various user case scenarios. Whether you have a separate testing team, or the developers themselves double up as testers, ensure that you are hiring extremely detail-oriented people on your team. A small glitch that escapes their notice could mar your app’s future forever. For a business to be unstoppable and maximize its ROI, the focus should not just be on a great idea alone, but also on packaging it into an extremely high quality robust app.